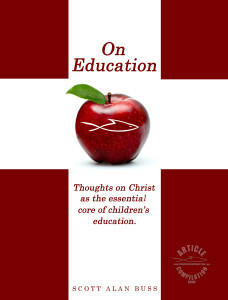 On Education – Thoughts on Christ as the essential core of Children’s education can be viewed at Amazon.com by clicking here or on the cover graphic below. 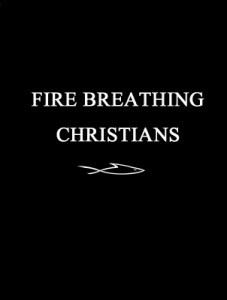 This book is a compilation of related articles taken from Fire Breathing Christian. 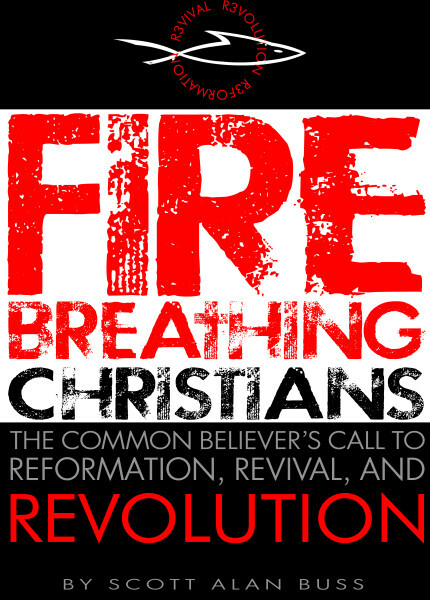 The Kindle/eBook version can be accessed by clicking here. 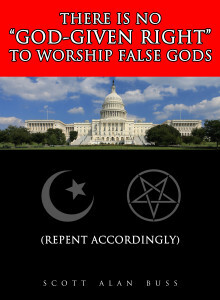 There is no “God-given right” to worship false gods can be viewed at Amazon.com by clicking here or on the cover graphic below. 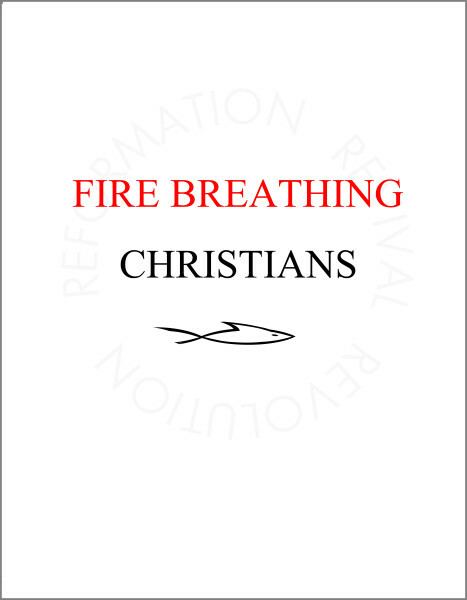 This book is a compilation of related articles taken from Fire Breathing Christian. 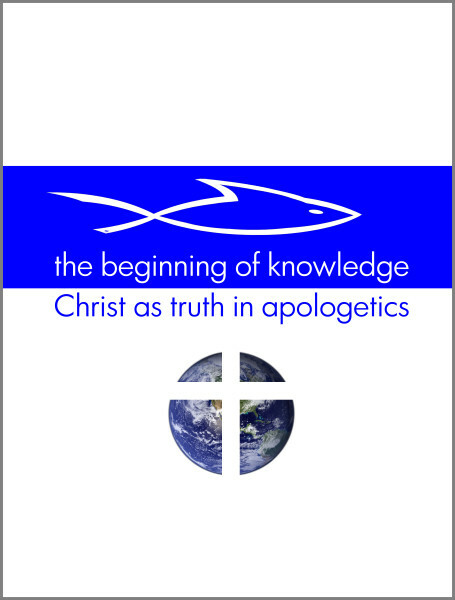 You can also read six sample chapters and see the full back cover by reading the Fire Breathing Christian blog post covering the new book The Beginning of Knowledge book. 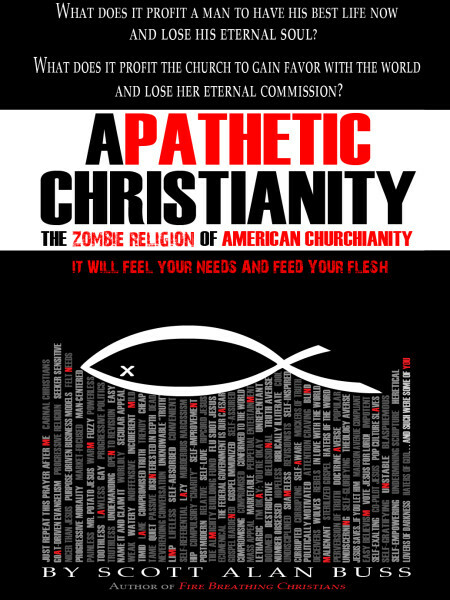 You can get the Kindle/eBook version of Apathetic Christianity: The Zombie Religion of American Churchianity by clicking here.